Or 8 7 6 books behind schedule as Goodreads keeps informing me. In other words, I haven’t read at all this spring/ early summer. But now I have endless time (or about 7 weeks a month) to do some serious reading. I was smart and planned ahead and used my mom’s address when doing some serious book shopping. Not that this house is already full of unread books. Hopefully I’ll read most of them before heading south again. 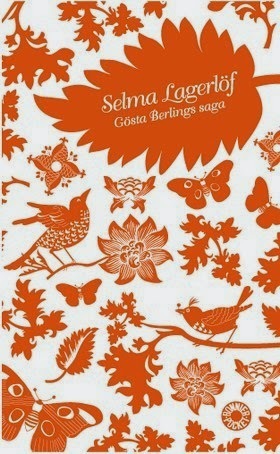 I finally got around to finish Gösta Berling’s Saga by Selma Lagerlöf (1891) in the middle of May. It took months to read it, mainly because I kept it by my bed. The book is about a handful inhabitants in a small Swedish town, and mainly about a priest turned a poor drunkard turned a cavalier, Gösta Berling. It can be read as a collection of short stories, as the chapters have little to do with each other, but are all linked to the small town. It was confusing because of all the characters and although I enjoyed the prose, I never got into it. And it’s a shame because I had high expectations for this book, mainly because of Haruhi‘s fangirling and the fact that Lagerlöf is a Nobel Prize winner. Oh well. 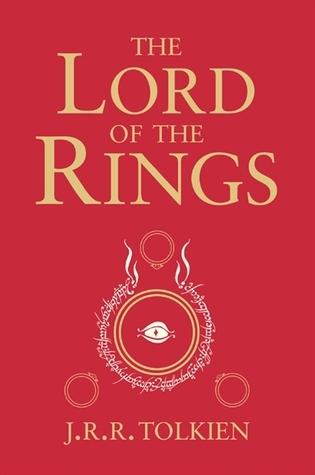 I spent the beginning of the summer holidays rereading the Hobbit (1937) and the Lord of the Rings (1954-55) trilogy as I needed something familiar to get my reading started again after a long break. 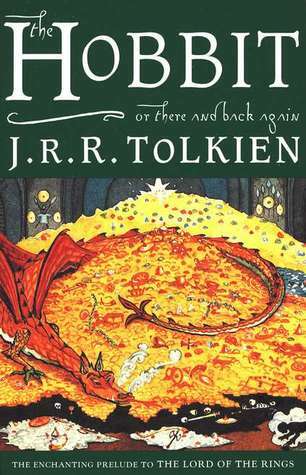 I used to read these books annually in my teens until the first film came out in 2001. I also reread them in 2009. I have always favoured the Hobbit, but this time I couldn’t quite get involved in the story, and that was really annoying. I don’t know why, but it could be that I was still stressed after the end of another school year, or that I simply have grown too old for the Hobbit. LOTR has definitely grown on me, I always used to find it too detailed, but this time I couldn’t get enough. I swear I must have screamed Gondor! and Gandalf! in my sleep. I never wanted it to end, and I had to take a long break before I read the final chapters, although the battle of the Shire is one of my favourite parts. I still haven’t decided who’s my favourite character. What’s next on my reading list? I started Station Eleven by Emily St John Mandel yesterday, and I love it. I’m forever reading the Crossing by Cormac McCarthy and Alamut by Vladimir Bartol, hopefully finishing them before the summer is up. I gave Villette by Charlotte Brontë the boot yesterday as too much of the important stuff is in French and je ne parle pas francois. Three weeks away. Two of them were spent in New York, partying it up and sweating it out. 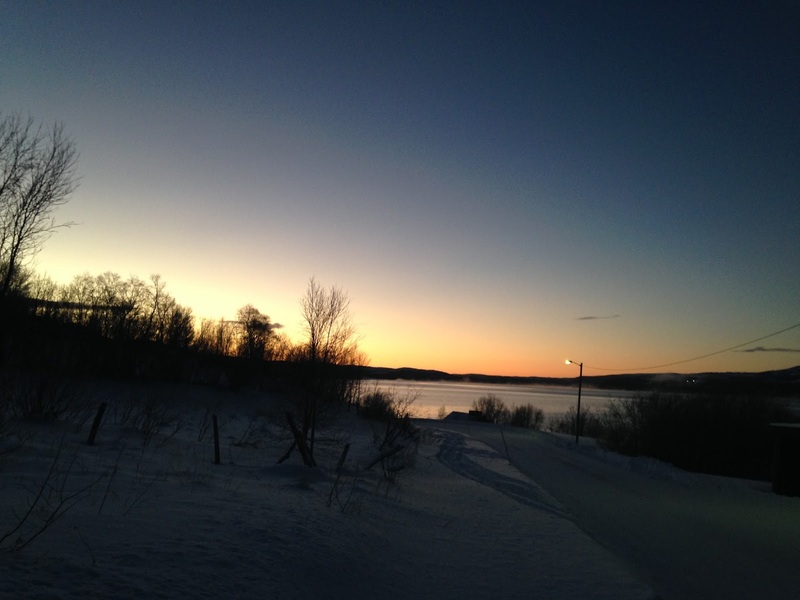 A week was spent in Quebec and Nova Scotia, never enough time and I’m seriously considering migrating. I’m happy to report that I had an amazing time and only bought 5 books, and read 2 and a half of them. To celebrate my accomplishment, I made 3 orders at Amazon and 2 at BetterWorldBooks. I don’t think I have ever read so little as I have done this summer. Only 4 in 5 weeks. Let’s start with the one I liked the least and end with the one you should read. Why, oh why, won’t you let me have as many tags as I want, Blogspot? Henderson is a millionaire who has all his life been driven by his inner voice saying I want, I want. This voice has driven him to primitive tribes in Africa where he tries to impress them with his greatness. Henderson is a serious contestant to the most annoying character award and that made the book really hard to read. The ethnocentric view didn’t help either. I had such high hopes for this Canadian Nobel Prize winning 1001-book, but was disappointed. 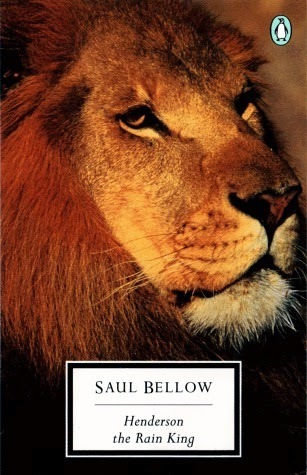 So I’m reluctant to pick up Saul Bellow again. I read this as a part of Bjørg’s off the shelf project, this time the theme was books first published in English and it was supposed to be finished in May. Oops. Barrett Meeks lives with his almost famous drug addicted brother and his dying wife. Barrett is too smart for his own good, never able to hold on to boyfriends or jobs. One night while walking through Central Park, he sees a light in the sky and he believes it has to mean something. I really enjoyed reading this book, but when I finished it was that all ran through my head. 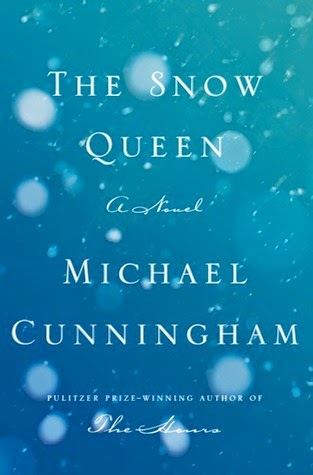 I expected something more out of this story and it is definitely not Cunningham at his best. Fanny Price comes from a poor family with too many children and is therefore sent to live with her richer relatives at Mansfield Park. Being an Austen novel, there will be love and there will be drama. But the build up was so slow that it took two months to finish the 500 pages, but when the drama finally started (around page 300 or so), I wasn’t able to put it down. There’s quite a scandal in this one. 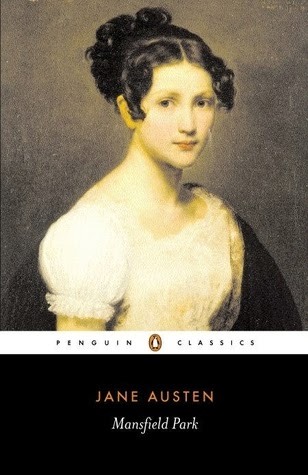 Of the 3 Austens I have read, this is a solid number two after Pride and Prejudice. This was June’s read in Line’s 1001 books reading circle, but I’m way behind. Another oops. 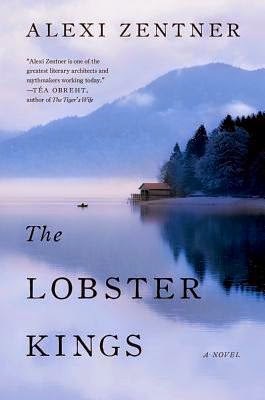 The Kings have been lobster fishers on Loosewood Island for generations, and now Cordelia has her own boat. The family legend says that when the first Kings settled on the island, the sea gave him food and a wife, but in return, the family have to give a son back to the sea. The interesting thing about Loosewood is that it is disputed, both Canada and USA claim it. There is also a feud going on with lobster fishers from another town because they fish in their waters and bring drugs to the island. I had been waiting for this book ever since I read Touch and it didn’t disappoint. I love how the island itself is a character and that it suddenly turned very gangster. Cordelia is a wonderful heroine and the selkies and mermaids brought their magical touch. Y’all need to love Zentner! Hopefully my reading will pick up during the last two weeks of my summer, but those will be busy as well with wedding, music festival and general fun coming up! I’ll leave you with a picture of a fat woman wearing a bikini (scandalous I know) gazing at her childhood dream destination, Prince Edward Island. Hope you have a great summer!